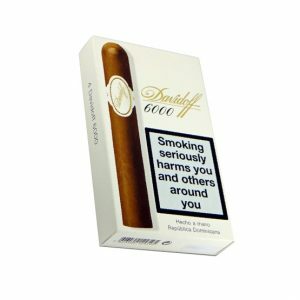 Purchase now and earn 530 points. 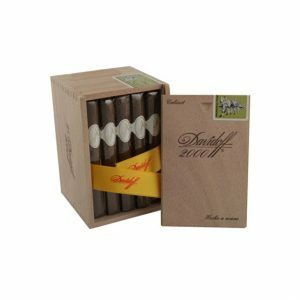 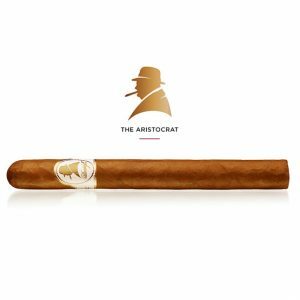 The Aristocrat cigar, the 92 rated flagship cigar of the Davidoff Winston Churchill line, is a Churchill cigar, appropriately. 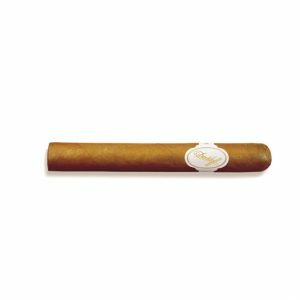 The cigar uses an Ecuadorian sun-grown wrapper with binder tobaccos from the Dominican Republic and filler leaves from Nicaragua, making for a beautifully complex cigar. 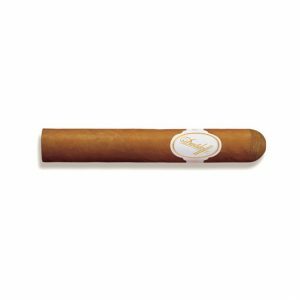 It is an oily cigar, very smooth to touch like satin. 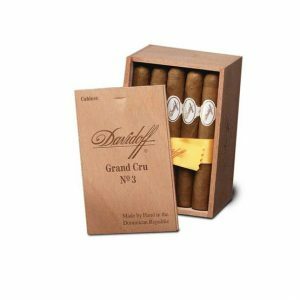 In the beginning the flavour resembles toasted almonds with other notes of oak and earth moving towards vanilla as you get down the cigar, finishing off with a delicious creaminess. 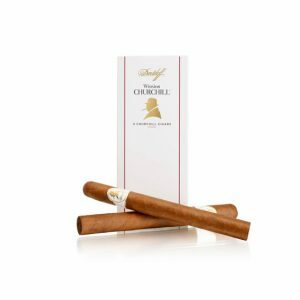 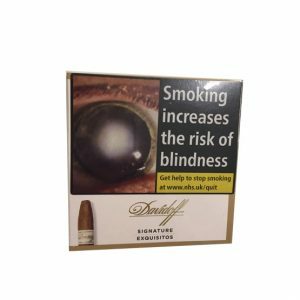 The new Davidoff Winston Churchill range is here. 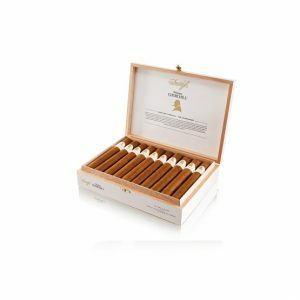 The blends in the series are very original with tobacco from prime regions throughout the world, Dominican, Nicaragua, Mexico and more. 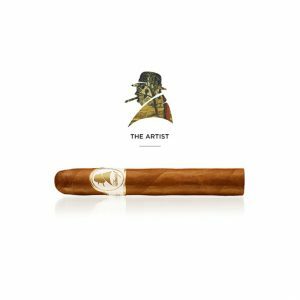 This creates a complex and intriguing character mirroring that of Churchill himself. 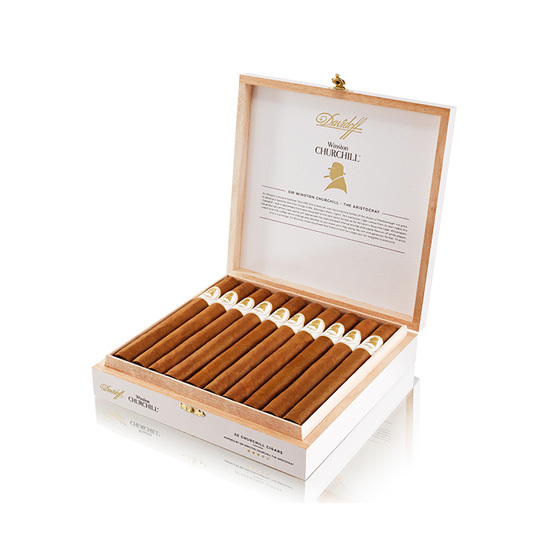 Each cigar is an exiting blend celebrating a different facet of Sir Winston’s life, The Aristocrat(Churchill), The Statesman (Robusto), The Artist (Petit Corona), The Commander (Toro), The Raconteur (Petit Panatella) and The Traveller (Belicoso).